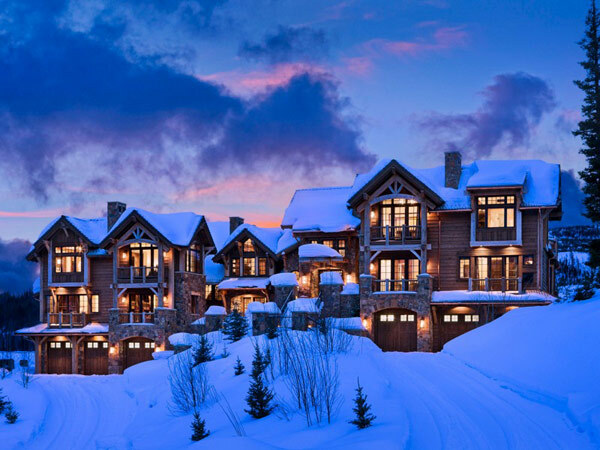 From freshome.com, these incredible Montana retreats mix modern and rustic design in an attractive fashion. 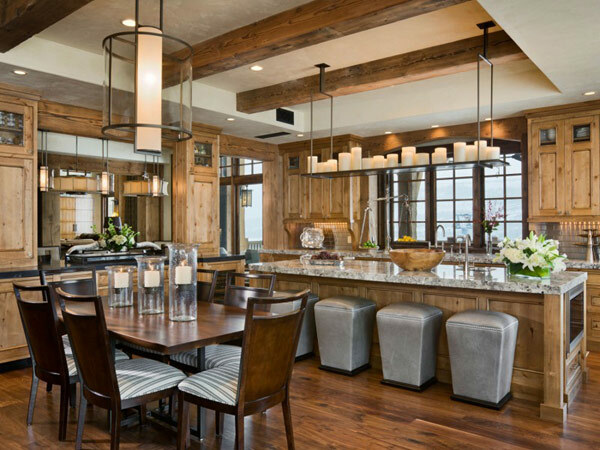 Reclaimed pine beams, rustic cabinets and character grade walnut wood flooring all compliment each other well. Mixing wood species and tones can always be a challenge, but it’s a hallmark of rustic design. Great care was taken here so that each wood compliments the other.